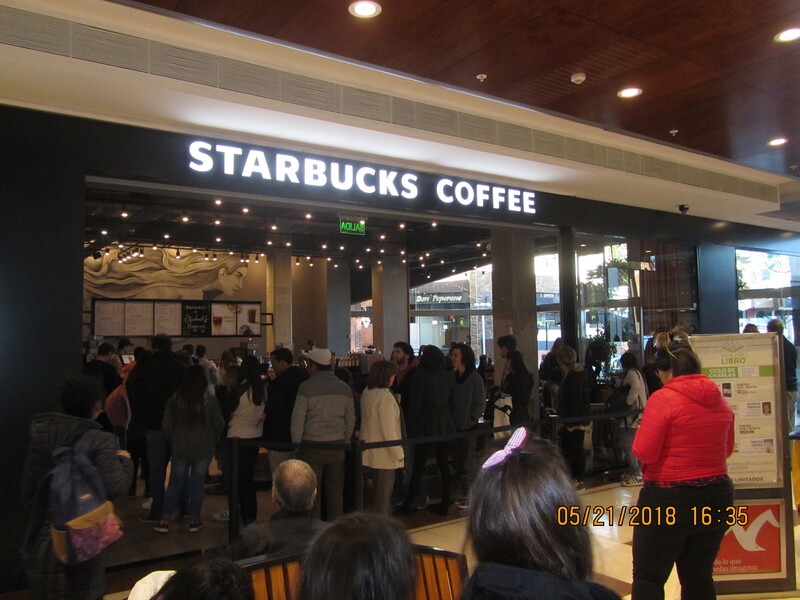 This entry was posted in Coffee, Montevideo Shopping Mall, Montevideo Uruguay, Starbucks and tagged Beach living, Montevideo Uruguay, South American by Nancy Levin. Bookmark the permalink. Haha, or jaja! I certainly wouldn’t choose Starbucks.